If you are planning to use this VM only for learning purpose then you may want to create a SharePoint farm without Active Directory. Unlike previous versions of SharePoint, you cannot use Single Server install model to create a SharePoint farm without Active Directory or without installing SQL server. 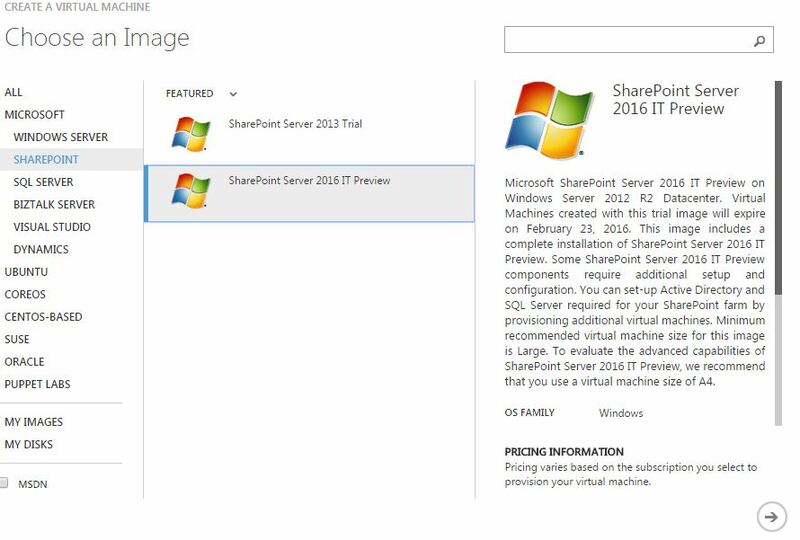 Once SQL server is installed and your local admin account has access to SQL server, you can use SharePoint PowerShell to create tour SharePoint 2016 Farm. 2. You may want to type below command and provide actual values. When you execute the command, you will be requested for credentials of your local admin account you used while creating this Virtual Machine. Note: I have observed that when people try to copy paste such commands, hyphen(-) sign does not work, so remove and add these sign again in whole command. 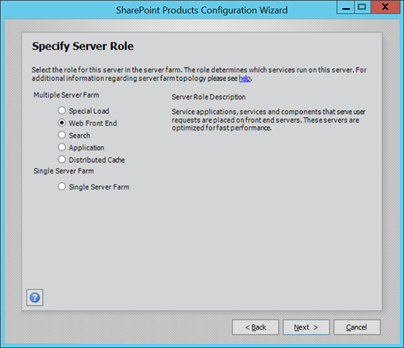 Once above command is executed successfully without any issue, you can execute SharePoint PSconfig wizard and complete SharePoint farm configuration. We all know SharePoint Designer 2013 is the last version of SharePoint Designer available to us. Now another big hit is SharePoint Foundation 2013 is also the last free version of SharePoint product available with us. 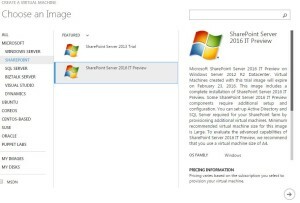 I just got confirmation that Microsoft would not release SharePoint Foundation 2016 along with SharePoint Server 2016. This is a big hit to companies who use SharePoint foundation in their current organization and planned to upgrade to SharePoint Foundation 2016. I very well know that a very big SharePoint market uses SharePoint Foundation because it is free and it has great features. For me the shocking news is not that Microsoft did extended support for Infopath 2013 but still no update on FOSL(Forms for SharePoint Library) in SharePoint 2016 and Office 365. When check the Office 365 Roadmap(http://roadmap.office.com/en-us), FOSL(Forms for SharePoint Library) is a cancelled features which means feature will not be released.